Sodium is naturally found in the food we eat. However, the content increases as the food undergoes preparation and processing. Foods that do not taste salty can still have high sodium content. This element is essential to the body as it controls the balance of fluid inside the body and maintains blood pressure and volume. High sodium content can lead to rising blood pressure and increased fluid retention that can result to health issues. So if you want to limit the sodium intake, you should target consuming less than 2,000 mg of sodium a day. Here are foods high in salt that should be avoided as much as possible. Sodium chloride or more commonly known as table salt is very common in most dishes. All over the world, people consume foods high with sodium on a regular basis. 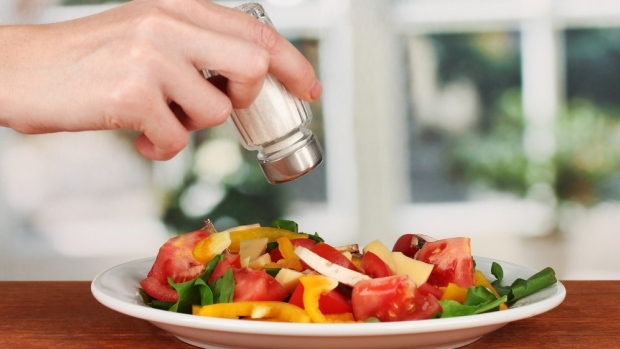 Unfortunately, foods high in sodium content can have negative impact on one’s health. Studies from the “Harvard School of Public Health” say that excessive sodium content in the body increases blood volume and causes a strain on the heart and blood vessels. 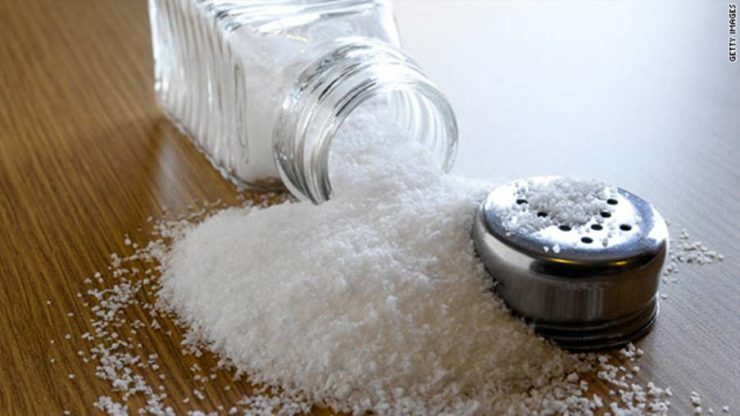 The latest recommended dietary consumption of sodium level should be less than 2,300 mg, which is equivalent to a teaspoon per day, while the American Heart Association (AHA) recommended taking in less than 1,500 mg.
Sprinkling salt on your food is not the only common source of high sodium. Foods have hidden sodium content as they are. 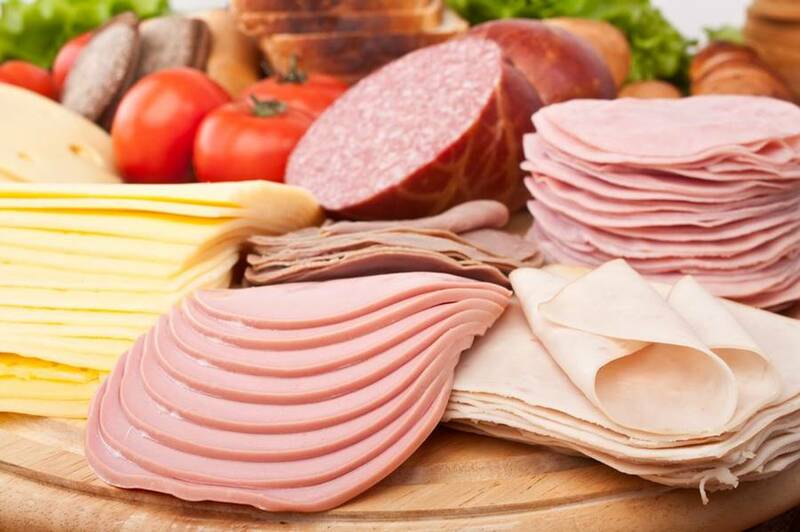 For example, hot dogs and deli meats can have as much as 700 mg of sodium per piece. They may not taste salty, but these foods have high sodium content and should not be consumed very often. Instead, opt for fresh meat or fish. In a day, an average person can consume about 3,000 mg of sodium. 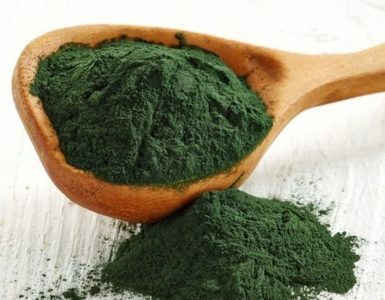 The body only needs around 500 mg, equivalent to ¼ teaspoon. People who love eating cereals and other processed foods should know that these are major source of sodium. For instance, a cup of cornflake cereals have about 200 mg of sodium per serving. Pancake mixes and biscuits contain about 800 mg of sodium per serving. Instead of these ready mixes, create your own mix using low-sodium baking soda and powder. 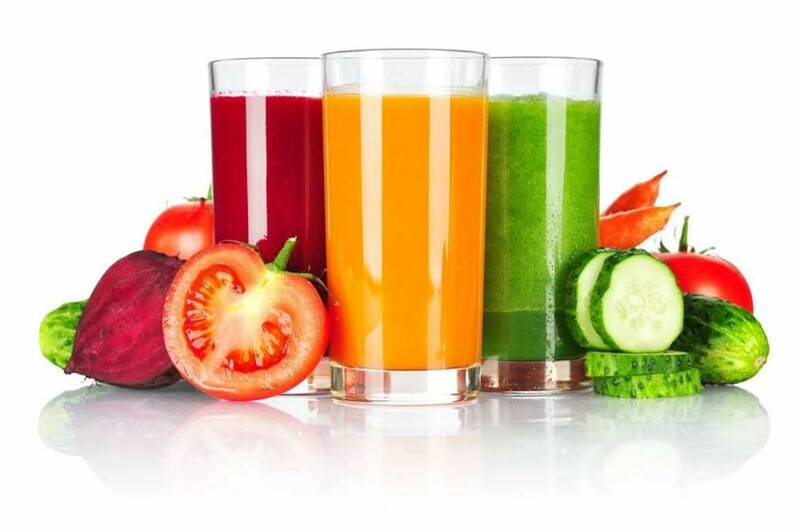 On the outside, vegetable juice is a healthy drink option. Even if this drink does not taste salty, it still has a high salt content. Simply read the nutrition facts/contents on its label. Sodium content is listed per serving size. Juices with low-sodium serving should have 140 mg or less. Some tomato juice can have about 700 mg per eight ounce serving. You can opt to make your own squeezed vegetable juices. 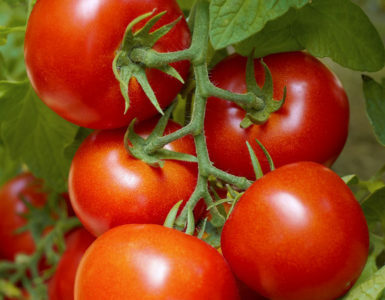 Take note that a small tomato contains 11 mg of sodium. Food in a can is basically processed with lots of sodium and is a huge sodium bomb. Before purchasing canned soups or vegetables, check the nutrient content in its label. 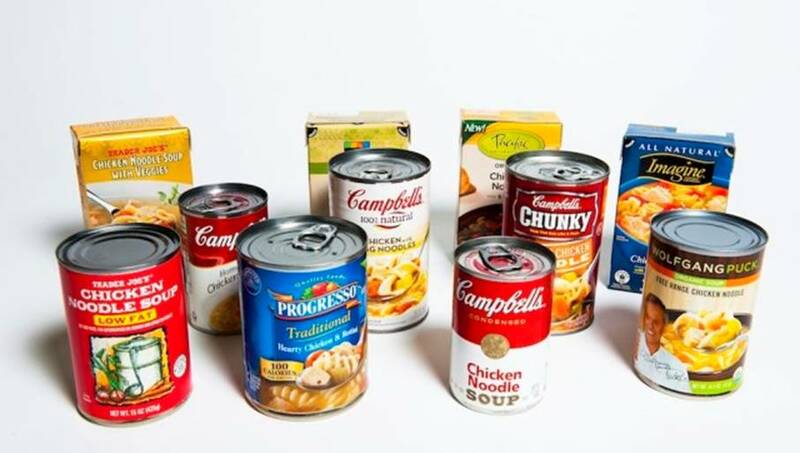 Some canned soups can have about 1,300 mg of sodium. Instead of relying on ready-to-eat soups, cook your homemade soup with the use of fresh ingredients and low-sodium broth. Use fresh vegetables instead of canned alternatives. There is about 45 mg of sodium in a half-cup of freshly cooked carrots and 1 mg in a cup of cooked green beans. If you love ready-to-eat rice dishes and macaroni, then you consume high sodium food due to its salty flavor packets. Ditch those preservative-filled packets with the use of fresh ingredients. Create your own flavorings with fresh herbs and spices. You can look for and try homemade seasonings that have ground pepper, lemon juice, garlic, cumin, fresh herbs and onion powder. A condiment like ketchup contains 150 mg of sodium per tablespoon while soy sauce has 1,000 mg of sodium per tablespoon. 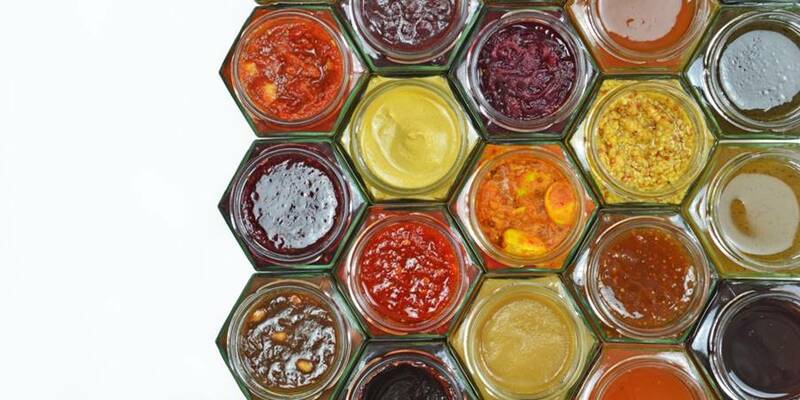 Be on the lookout when using condiments. 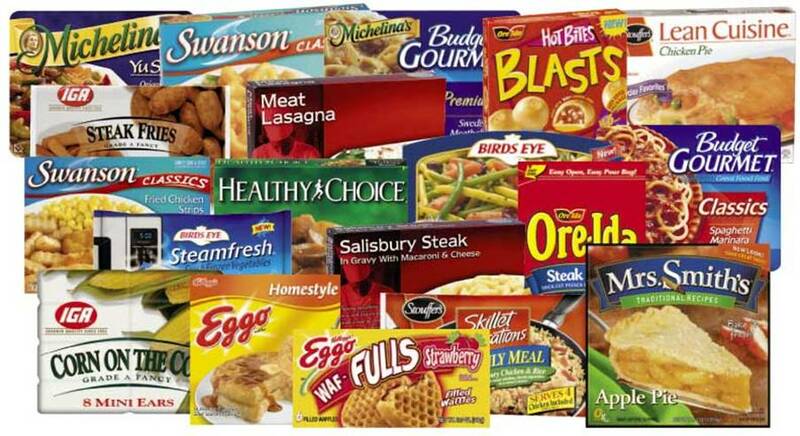 Do you love frozen foods? Maybe you will change your mind if you become aware of the sodium it carries. Based on studies, frozen meals like meatloaf and pizza contains about 1,800 mg of sodium. Excess salt leads to the body retaining fluid, making you feel bloated. This can also lead to high blood pressure. Hence, cook your own meals or look for low-sodium alternatives. Almost everybody loves eating spaghetti; however, you might reconsider the way you prepare this Italian dish if you want to control your sodium intake. 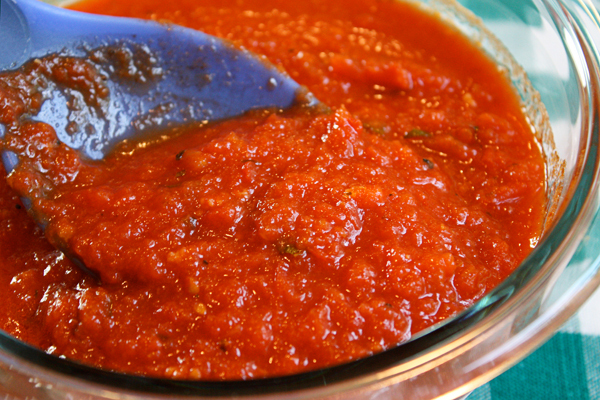 A single cup of spaghetti sauce contains about 1,000 mg of sodium. For meat sauce lovers, this content will go up due to the additional sodium for every meat added (i.e. meatballs or sausage). Fortunately, there are plenty of alternatives. You can opt for low-sodium pasta sauce which has about 100 mg of sodium per cup. Of course, you have the option of making your own pasta sauce filled with ripe plum tomatoes, garlic and fresh basil. Your favorite tortillas, rolls and bread contain salt. Read the labels in the packaging carefully. 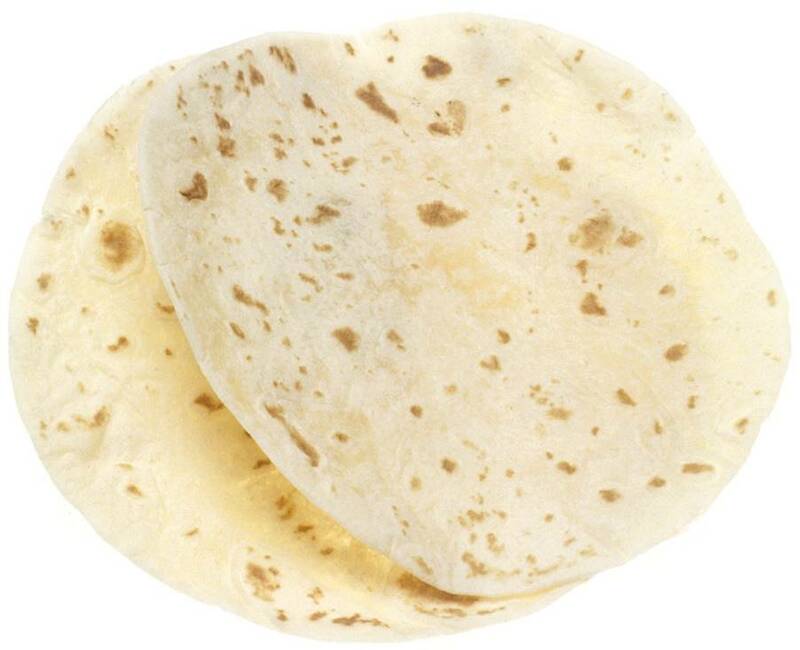 The bigger the tortilla also means it has higher sodium content (6-inch variant contains about 200 mg and the 10-inch variant can have 500 mg sodium). Instead, choose plain or corn variants – they contain just 11 mg of sodium for the 6-inch size. Hamburgers are another staple American food and if you want to have it, consider using Portobello mushroom bun or lettuce wrap. 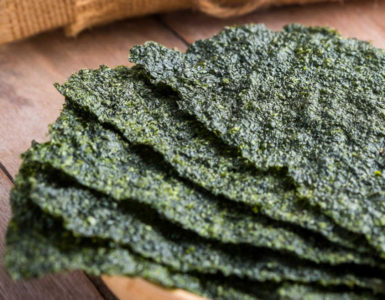 You get added nutrients without the chunk of sodium. A typical hamburger contains about 250 mg of sodium. 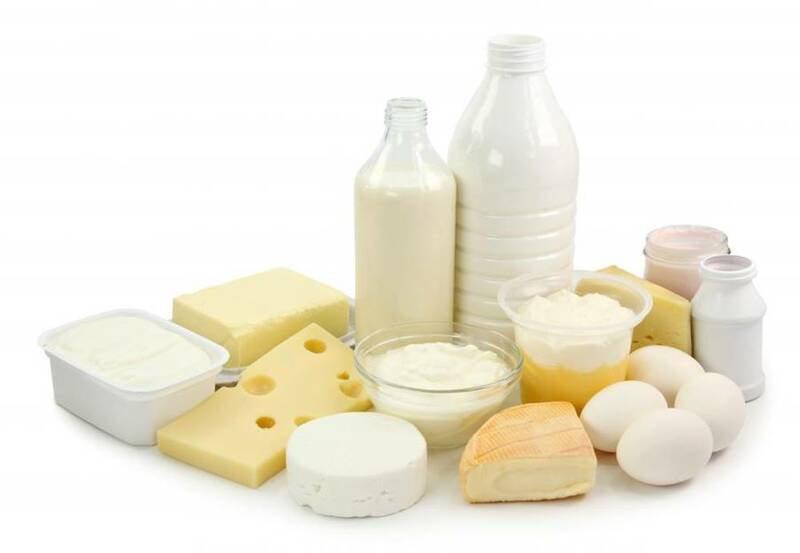 It is a fact that dairy is the main calcium and vitamin D source, but some of its products can contain high sodium content. Examples are buttermilk, cottage cheese, and processed cheeses. The latter one can have about 400 mg of sodium per ounce. An example of low-sodium cheese is the mozzarella having only 175 mg of sodium per ounce or Swiss cheese with a meager 60 mg per ounce. Sodium is an essential nutrient in the body and it has a big role especially in maintaining the balance of body fluids. However, too much of it can have adverse effect to your health. 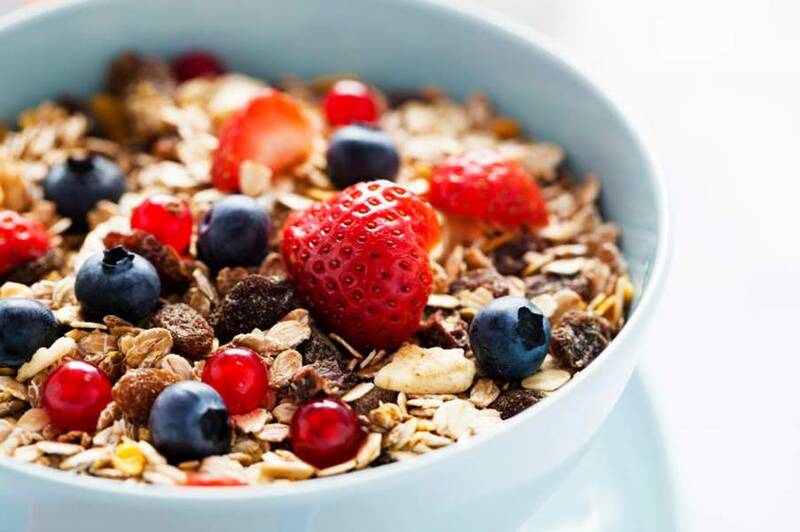 To stay healthy, be sure to consume in moderation foods that have high salt content or better yet, choose healthier and low-sodium content alternatives. 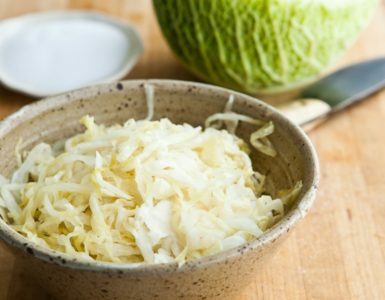 10 Foods High in Saturated Fats – How Many Are Your Favorites?